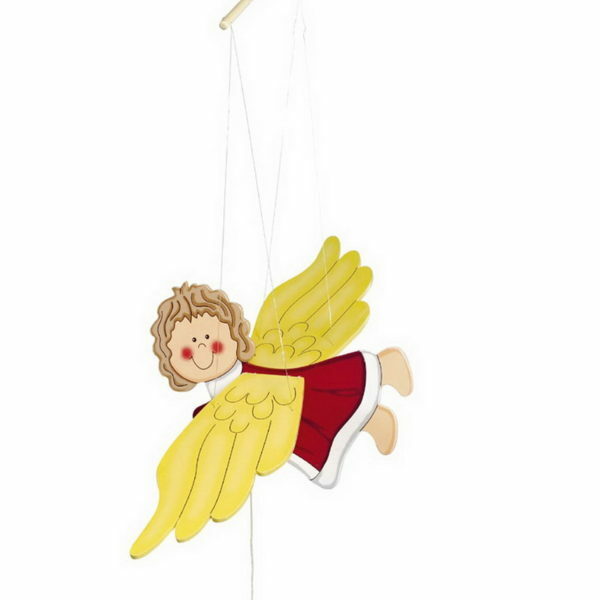 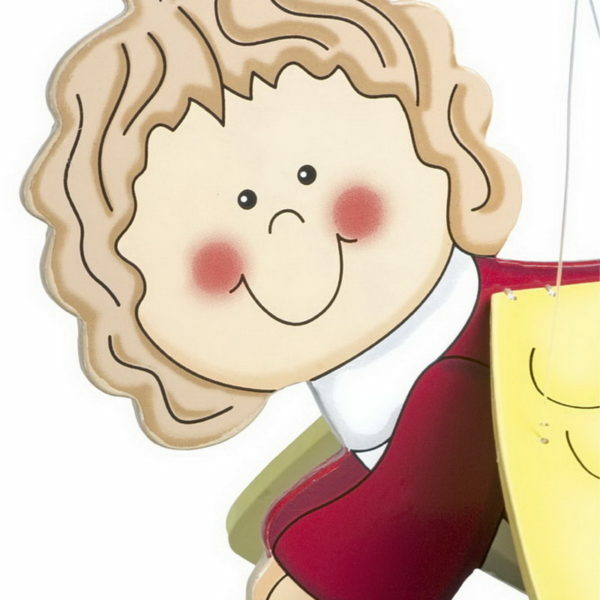 Home / Child Nursery Toy / Wooden Mobile Swinging Angel. 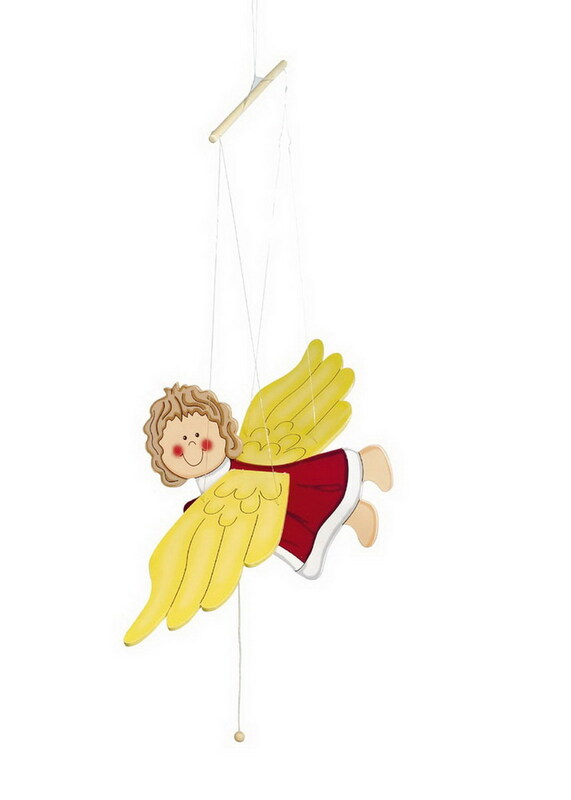 Magical swinging angel which keeps an eye on the whole children’s room. 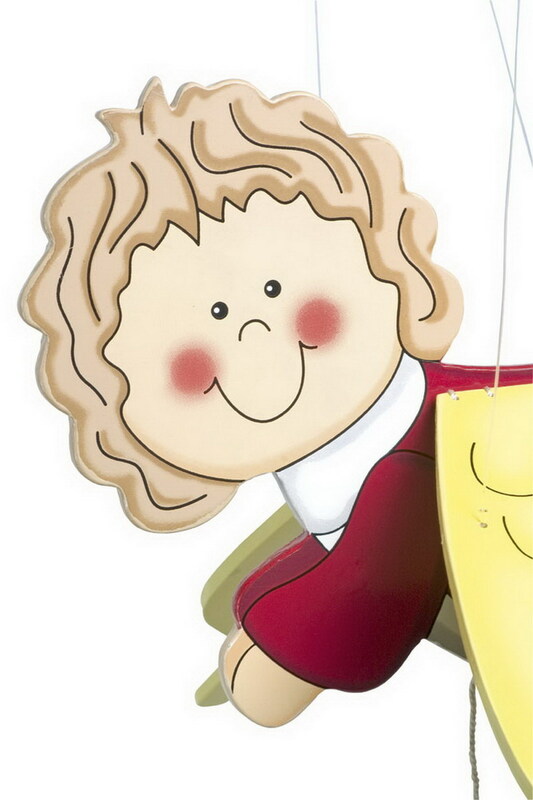 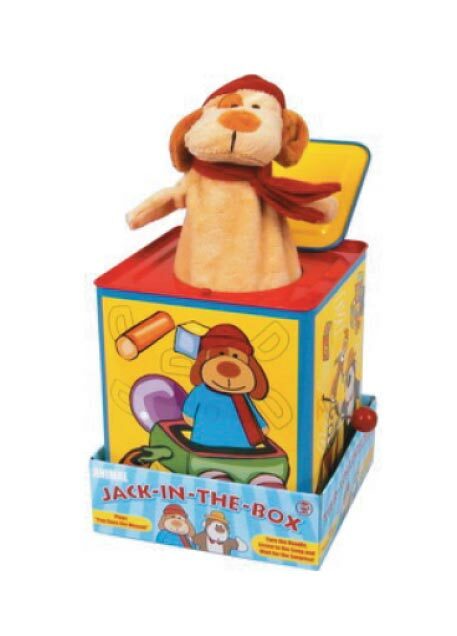 Legler toys are a German company who adhere to strict EU toy safety standards.